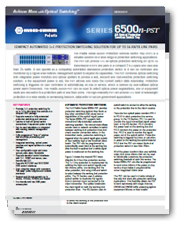 The Polatis Series 6500n Protection Services Switch Tray (PST) is a versatile solution for a wide range of protection switching applications. The PST can provide 1+1 all-optical protection switching for up to 12 transmission RX/TX line pairs in a compact 2 RU space and uses less than 25 Watts. It can operate as a completely automated standalone protection switch or it can be controlled and monitored by a higher level network management system to expand its capabilities. The PST combines optical switching with integrated power monitors and optical splitters to provide a fast, efficient and cost-effective protection switching solution. If the equipment power is lost, the PST latches and holds the current switch state indefinitely. Protection switching is triggered on user command or automatically on loss of service, which is defined by user-settable optical power alarm thresholds. The Polatis 6500n-PST can be used to detect optical power degradations, line or equipment faults and will switch to a protection path in less than 30ms. 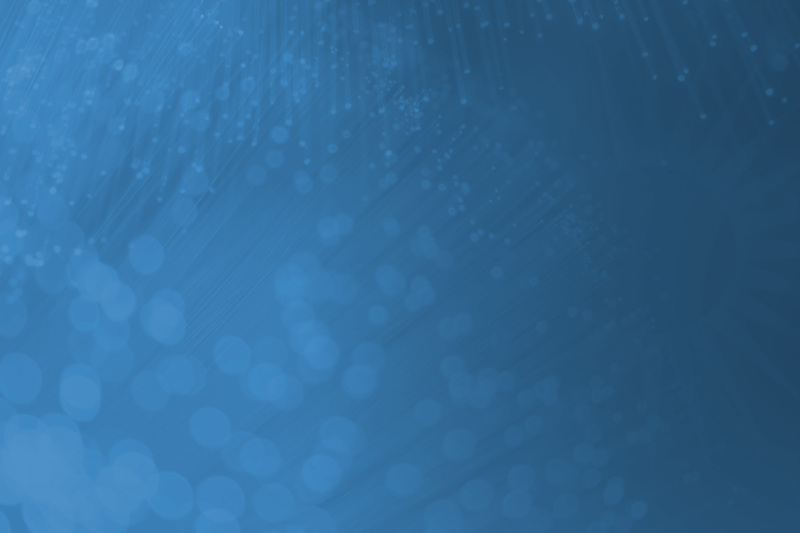 The high-reliability PST can provide 1+1 fiber or wavelength protection in a wide variety of demanding telecom, datacenter or secure government applications.